You could buy a 50% share of this property for £49,875 through the FairShare shared ownership scheme. See the FairShare illustration below for typical monthly mortgage and rent costs. 24a Main Street, Tobermore is a 3 bed townhouse with an area of 1982 sq ft. PLEASE NOTE: Prices are subject to change by the developer. FairShare is a shared ownership scheme for Northern Ireland. If you are trying to get onto the property ladder, but can’t get a big enough mortgage then FairShare might be for you. If you are eligible for FairShare you could take your first steps into home ownership by buying a share of this property now, with the option to buy more, or all of the property when it suits you. The initial share that you buy must be between 50% and 90% of the property. If you opt to buy a 50% share of this property, you will be required to pay rent on the remaining 50% share purchased by your FairShare partner. FairShare rent is set at 2.5% per annum (subject to annual review). Example FairShare illustration above is based on: buying 50% share and renting 50% share of this property; 1 putting down a mortgage deposit of 10% of the value of the share being purchased; 2 taking out a first time buyer mortgage over a 25-year term with the rate of interest fixed for first 5 years at 3.49%; 3 FairShare rent charged: 2.5% per annum (subject to annual review). Terms and conditions will apply. There are currently 3 major UK lenders providing mortgages for the FairShare shared ownership scheme - Halifax, Nationwide and Santander. Use the FairShare calculator to get an idea of typical monthly mortgage and rent payments. Use the calculator to see the effect of different starter shares (50-90%), mortgage interest rates, mortgage terms and any deposits that may be required. Use the FairShare calculator to work out typical monthly payments. Who is my FairShare partner for this property? 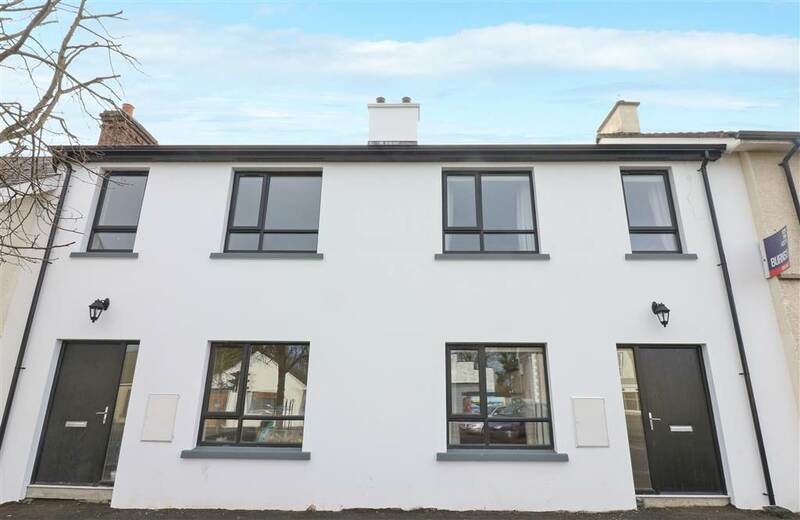 Your FairShare partner for this property is Apex, one of 3 major housing associations in Northern Ireland - Apex, Clanmil and Choice - who are providing help for homebuyers through the FairShare shared ownership scheme. Who pays for buildings and contents insurance? Your FairShare partner will ensure that buildings insurance for this property is in place. You will be required to pay a small charge toward the cost of buildings insurance for your share of the property. However, it will be your responsibility to have appropriate contents insurance in place. We’re here to help. If you have any questions on how to proceed, just contact us. The FairShare scheme requires that you use a repayment type mortgage. Interest only mortgages are not permitted with FairShare. You should consult an independent financial adviser before committing to buy this property. Property values can fall as well as rise. FairShare is a shared ownership scheme for Northern Ireland. FairShare allows homebuyers who cannot afford to buy a property outright, to buy a share of a new-build property directly from a housing association and pay rent on the rest. Lines are open Monday to Friday 9am to 5pm. Call back available Monday to Friday 9am to 5pm.